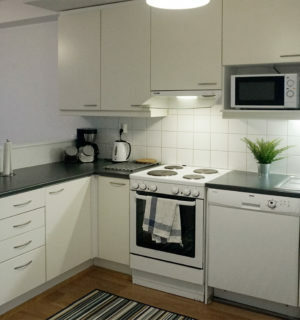 In what region are you looking for furnished accommodation? 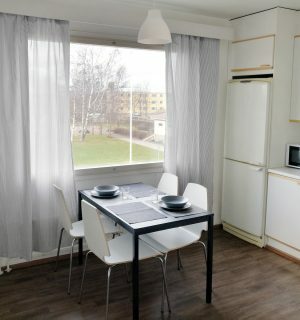 Take a look at our offering. 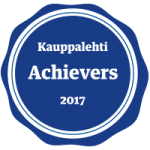 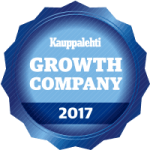 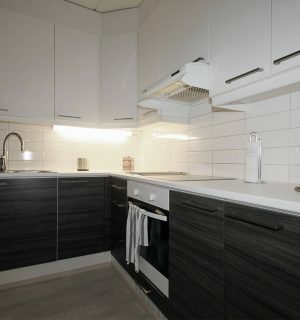 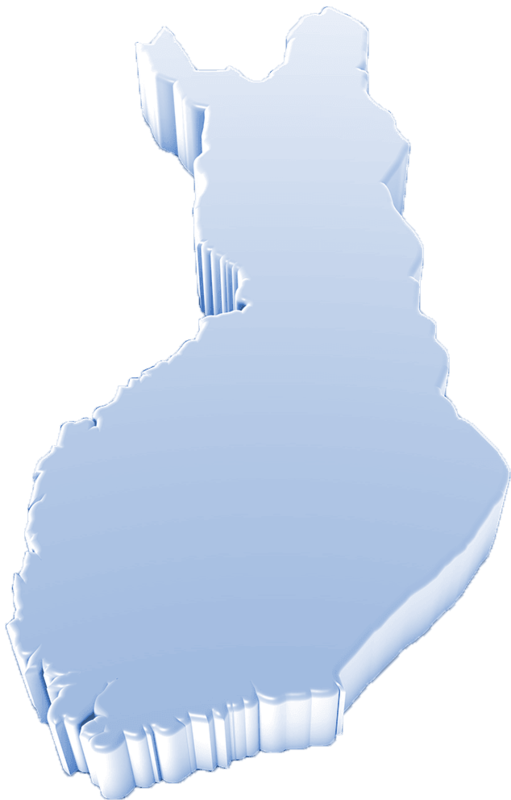 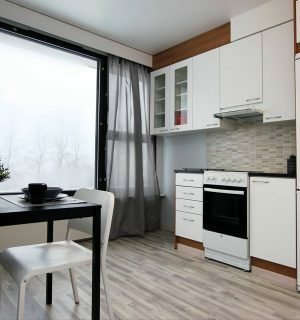 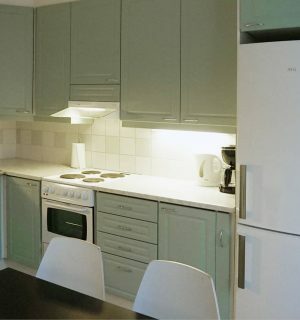 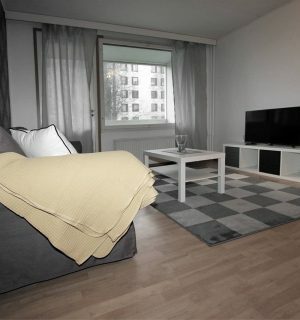 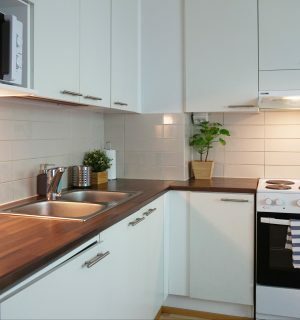 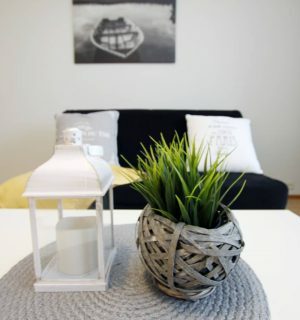 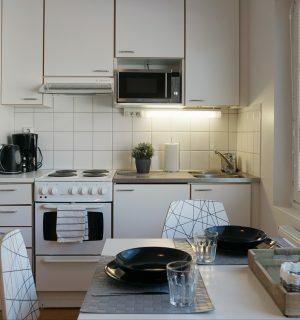 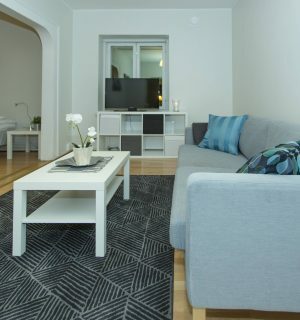 HVC Asunnot arranges furnished accommodation to meet your company’s requirements in every corner of Finland, where there is a need Our range of furnished accommodation is growing all the time, and we are continually providing tailored solutions around Finland.